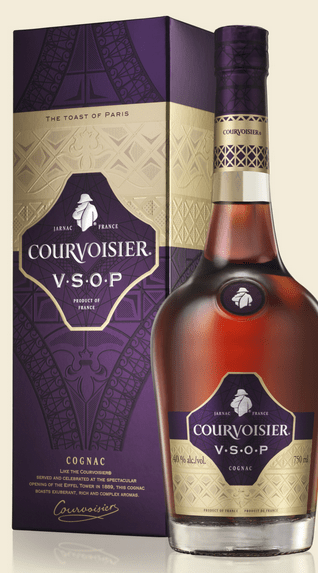 Courvoisier is revamping the packaging of its VS, VSOP, and XO expressions, with the VSOP getting the biggest switch, moving from its old, iconic, and unwieldy bottle design (called the Josephine) to a more stylish, modern look (see above). Changes to the VS and XO aren’t as extreme. We took the opportunity to review all of the above in their latest incarnations. Thoughts follow.